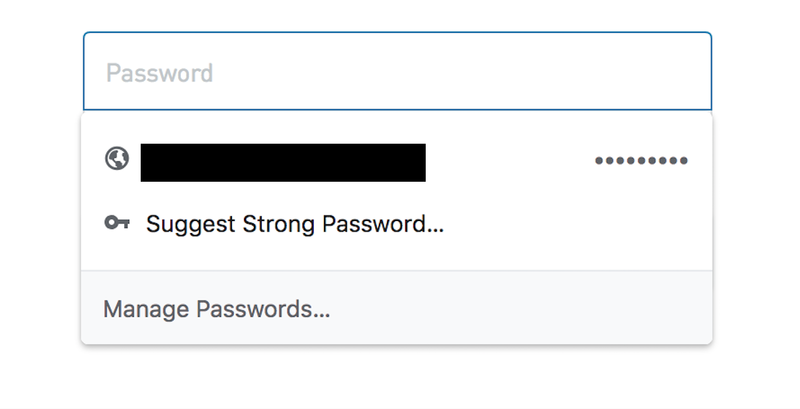 If you are already using a password generator, this feature will not be new to you, but it is quite practical to have this service integrated in the browser. Still do not have a good offer of Fast Internet to navigate? Do not worry !, check, compare and quote various internet offers or call us at: 844-288-2035 or visit us at: www.telcoseek.com The Best in Telecommunications! To make your searches more efficient, Chrome will now present you with search results for common queries (like time) directly in the search bar, so you do not even have to click to find the answer to what you're looking for. According to the official blog of the company, the Chrome Omnibox will be able to present all kinds of information, but it seems that at the moment it limits it to very common specific phrases, such as "How long is Terminator?" (Two hours, five minutes) and " How much is the Euro worth? "($ 22.51), I enter other possibilities. It is very common for content creators and some analysts to use various tabs to search for information, but it is even more common to lose this information because of the huge number of open tabs, forcing the user to close each tab until they find the desired one. To help us all find what we have lost in our browsers, Google has given Chrome the ability to find specific web pages through the Omnibox (the address bar). Simply type in the name of the site and select "Switch to tab" to find what you have lost. I have returned to breathing normally. Chrome's aesthetic review also makes the tabs easier to read by making the favicon of each site more prominent, so you're less likely to lose your tabs in the first place. If you use Chrome on your phone, there is a big change in the user interface that stands out above the others. The Chrome app for iOS now includes a toolbar at the bottom of the screen, instead of the top. This very efficiently reconfigures the one-hand navigation experience, since you do not need to clumsily move your hand to the top of the screen to select a tab or open the search bar. Are you looking for an accessible internet service? we work with the best high speed internet providers, find the best domestic internet company that fits your budget and needs. We are waiting for you at www.telcoseek.com!